I'm looking for person who interested to play tennis together. 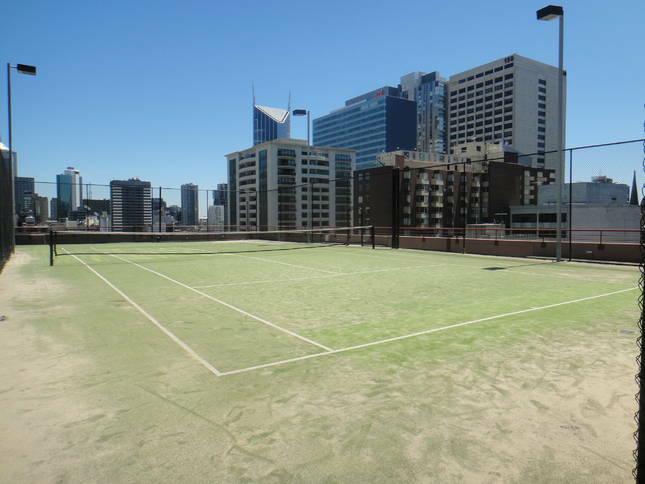 The place will be on a tennis court at top of the apartment in bourke street CBD !! The cost will be$10 and I will organize tennis racket and ball as you need. So you just come to wear any clothes and shoes but must be for sports.